Since moving to Australia from Germany in 2002 Christian Bartens quickly established a reputation as a leader in the use of data analytics to shape effective marketing strategies. With a successful career that spanned technology, tourism and marketing, in-house roles and entrepreneurial start-ups, he established Datalicious on 2007, recognising the growing importance data would have given the increasing digitisation of marketing. His agency strives to makes data accessible to non-analysts and to provide actionable insights to marketers. Christian’s experience is recognised across the marketing profession, making him an in-demand speaker at major events, including the Festival of Marketing in London, SMX, EEAA 2015 Leaders Forum, ad:tech Australia and ADMA TechMix. 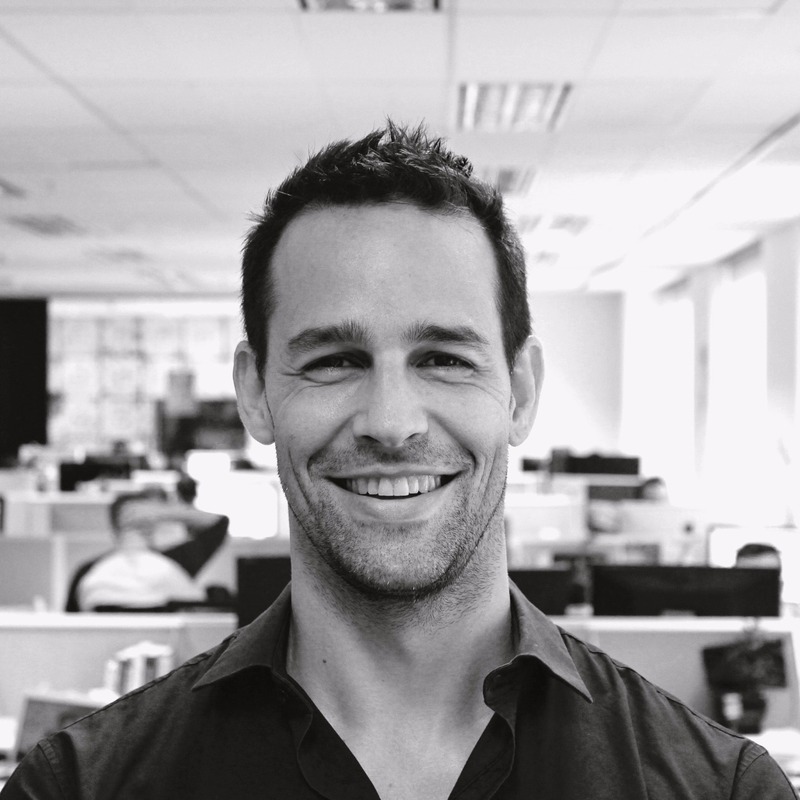 He works with industry bodies, such as ADMA and IAB, to define industry best practice standards – and he recently chaired the Analytics Expert Group at ADMA.